Alea Global Group hosts high profile events where you can network with professionals from all over the world, including high profile Middle Eastern family office members. We can also send a representative to bring their speaking expertise to your event. We plan and host professional conferences which bring together the most proactive and successful business minds from the Middle East especially and the world in general. 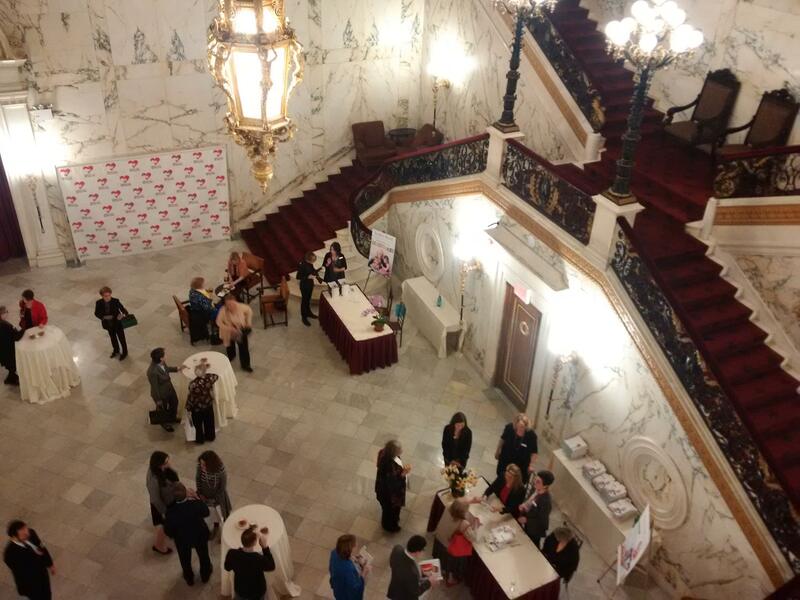 By attending one of our events, you can grow your own contact list, network and create opportunities with potential partners, and learn about the ideas at the forefront of global business before anyone else. 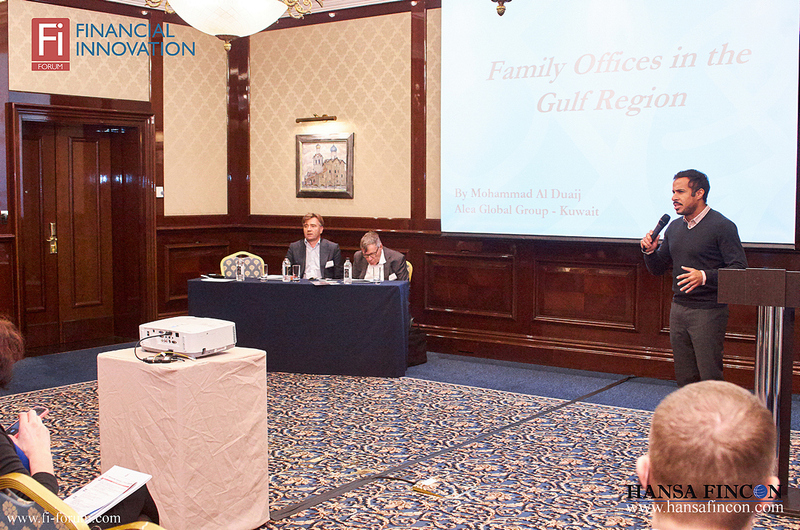 Mohammad Al Duaij is an experienced speaker who has appeared at business conferences all over the world. 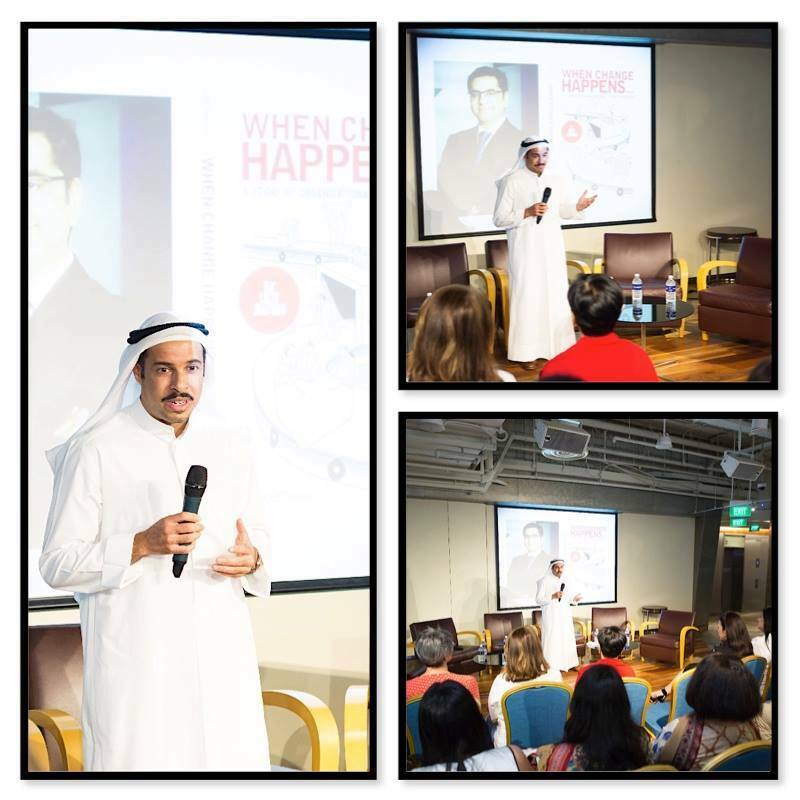 He brings a unique insight to any professional event, having grown his family business from its historic beginnings in Kuwait to become a global and modern business force. 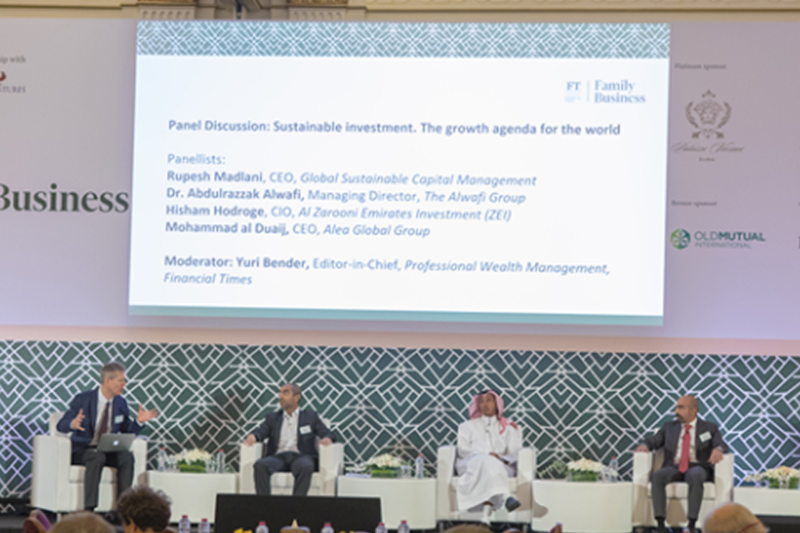 March 2018 - Alea Global Speak at Financial Times Summit. 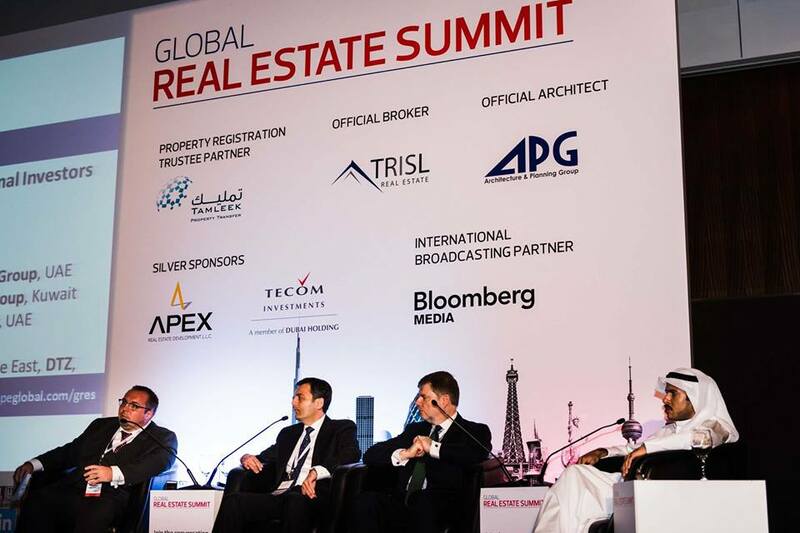 October 2014 - Cityscape Dubai organised by Informa, Dubai - UAE. 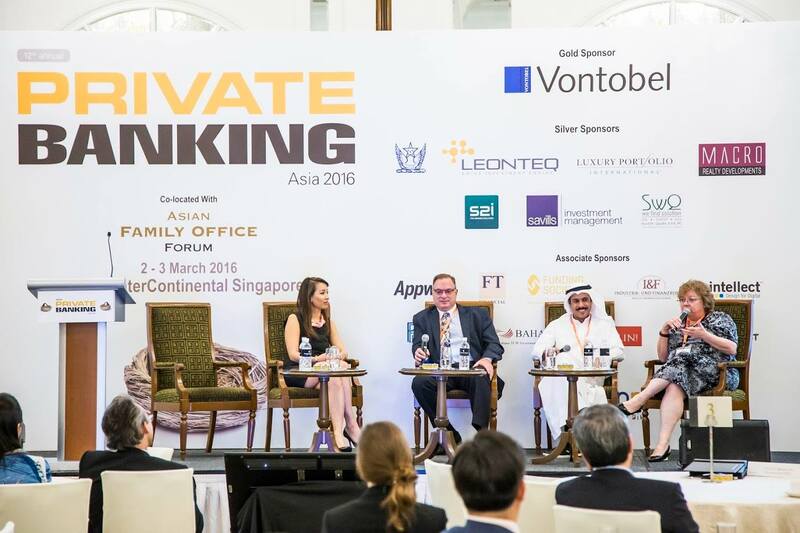 March 2015 - Private Banking organised by Terrapinn, Singapore. 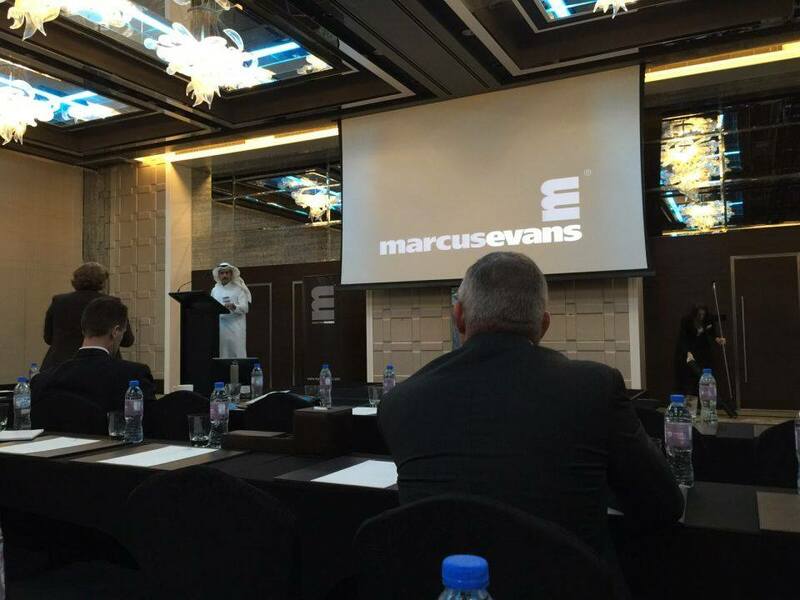 November 2015 - Investment Summit organised by Marcus Evans, Dubai - UAE. March 2016 - Family Offices organised by Terrapinn, Singapore. 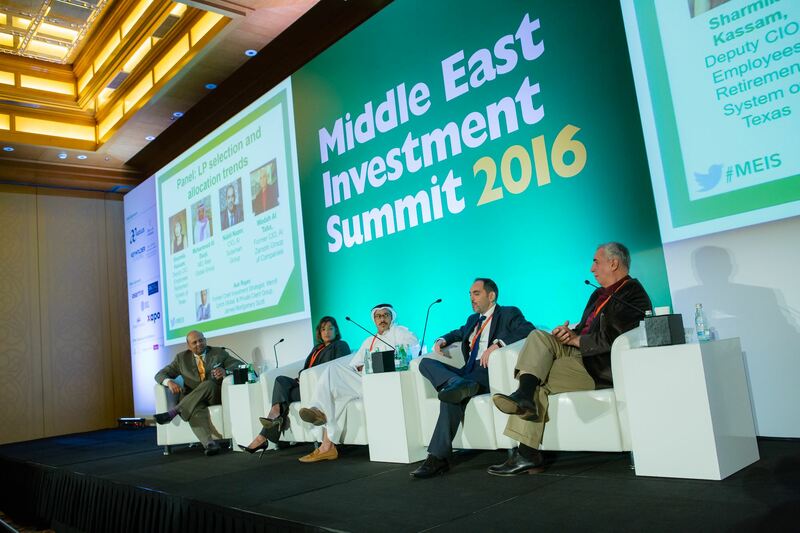 May 2016 - Middle East Investment Summit organised by Terrapinn, Dubai - UAE. April 2016 - Global Investors Summit - Metropolitan Club New York organised by NYBG, New York - USA. 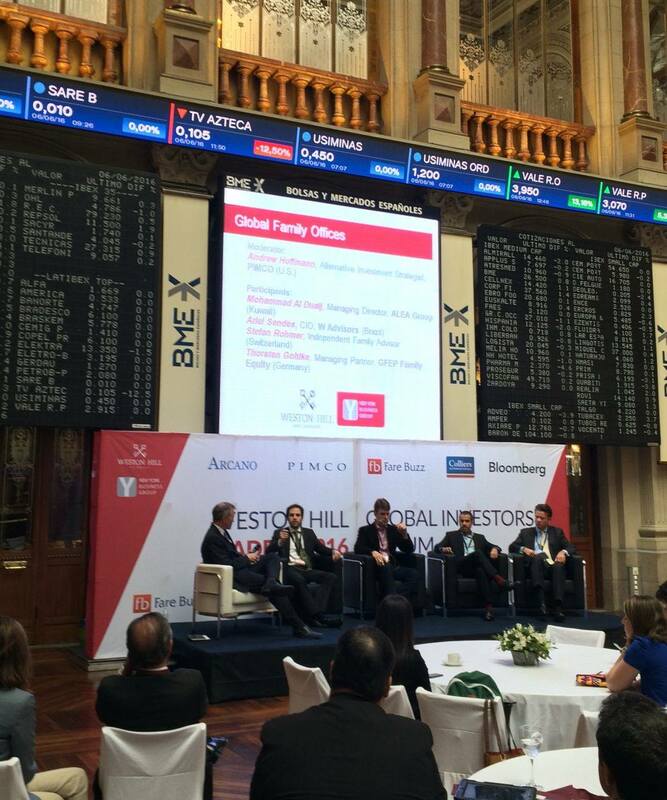 June 2016 - Global Investors Summit - Madrid Stock Exchange organised by NYBG, Madrid - Spain. September 2016 - Singapore University, Singapore. 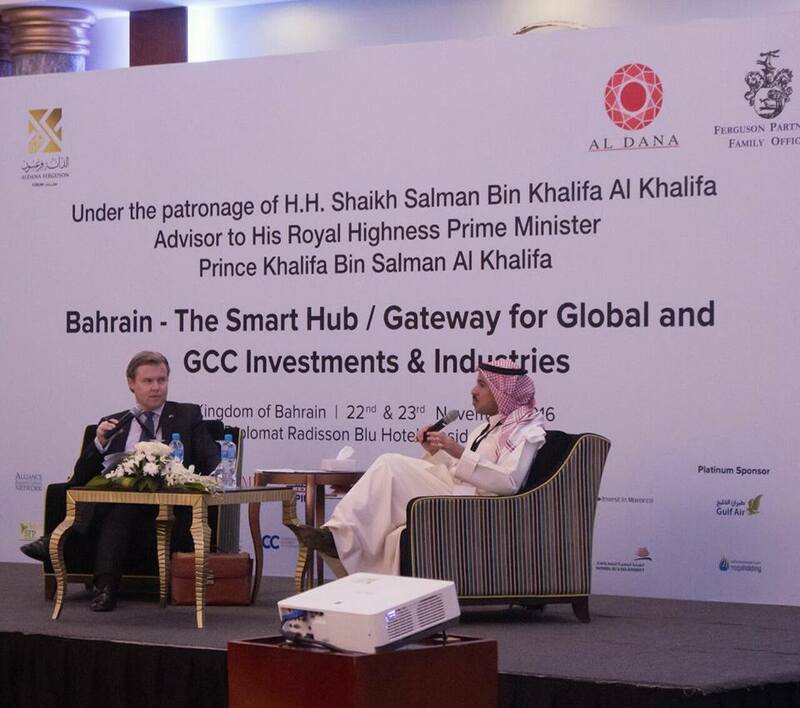 November 2016 - Aldana Conference under the patronage of H. H. Shaikh Salman Bin Khalifa Al Khalifa, Bahrain. 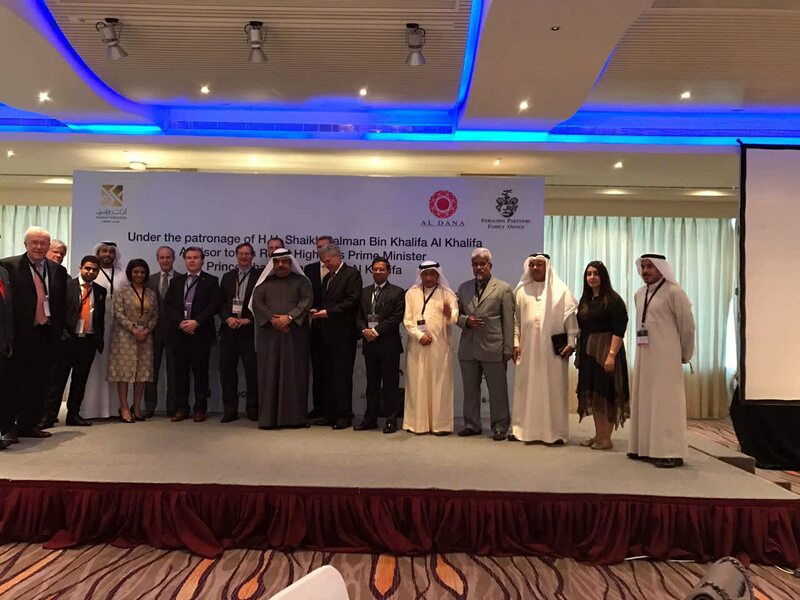 April 2017 - Aldana Conference, Bahrain. 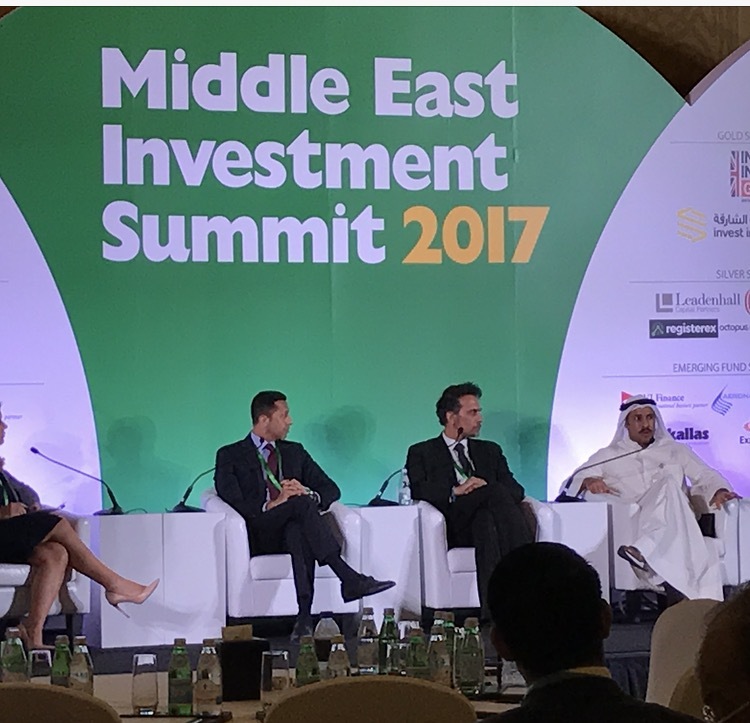 May 2017 - Middle East Investment Summit organised by Terrapinn, Dubai - UAE. November 2017 - Family Office Forum organised by Financial Innovation, Moscow, Russia.